PCHsearch&win VIP/ELITE PRIZE ACKNOWLEDGEMENT Claiming Full Eligibility & Sole Ownership of $7,000.00 A WEEK for LIFE prize number secured in April Special Early Look, GWY.13000. ALSO, claiming Bonus Prize of $45,000.00 PCH GWY. 13001. 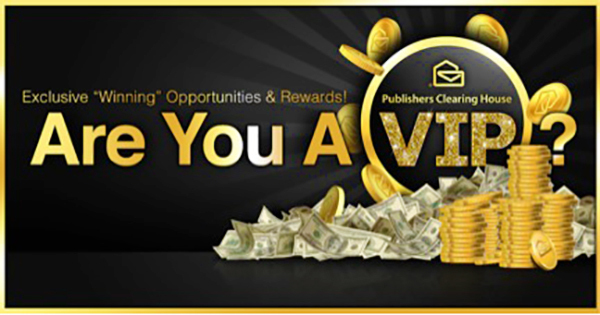 Yes I want to Win $7,000.00 A Week For Life + $45,000.00 Bonus!Thanks again PCH And Prize Partrol. God Bless.Yes I want to Win! On My Mark, Get Set, SEARCH!